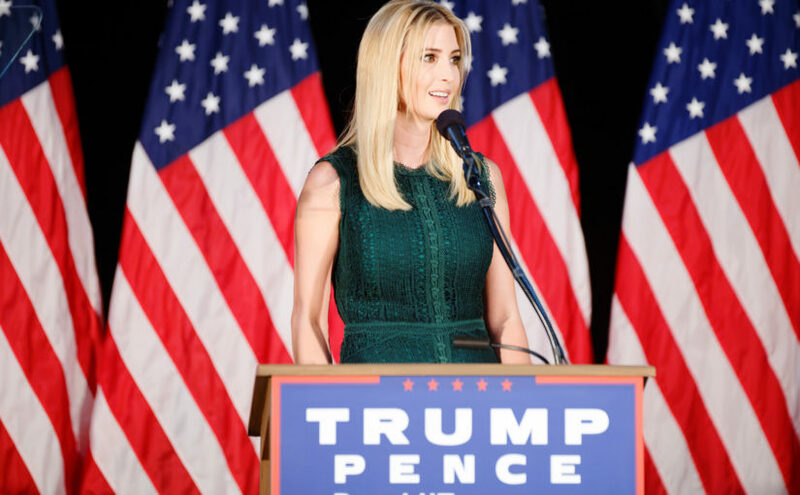 Ivanka Trump’s clothing line has given rise to an ethical dilemma. 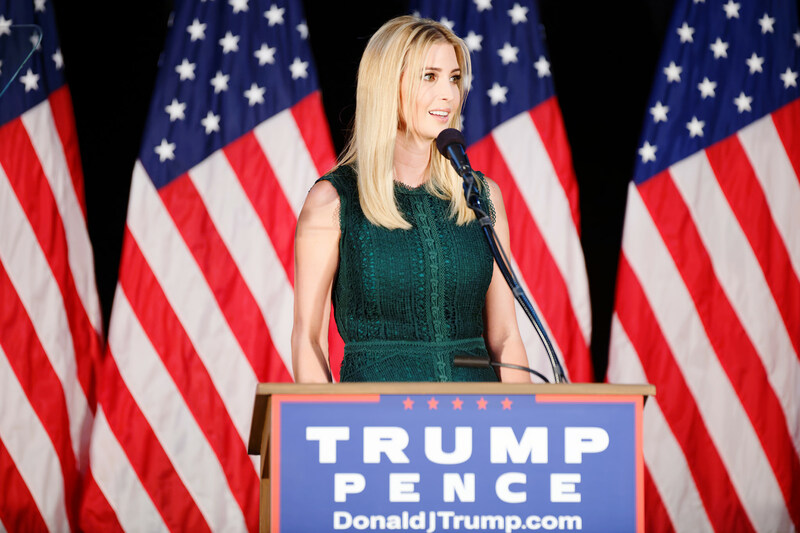 There is a growing movement for stores and individuals to boycott Ivanka Trump’s clothing lines and products. This movement has made me curious. Are there actually people who are upset about this? I mean really, I wasn’t even aware of her line until last year. The only reason I heard about it was from a news story about her knock-off shoes. I have never met a person who talked about her products or mentioned buying her stuff. It seems like the only reason a person would purchase her products is because they are cheap or they didn’t even realize it was made by her. I hate to be a conspiracy theorist here, but maybe, just maybe, her line was already going down the toilet. The Trump family members are geniuses at using the media to their advantage. My guess is the people who are boycotting her lines probably didn’t even seek out her clothes in the first place. Now, the Ivanka Trump fans will go out of their way to find her products and maybe save her lines. Kellyanne Conway made a breach in ethics by telling the public to buy Ivanka’s clothes, but hey, I’m sure it helped bring some attention to her business. Honestly, I think stores are just using politics as a way to drop a line that wasn’t bringing them any business. I bet the way they see it, they can now fill those spots with something that will actually bring in the money. Of course, the boycotts have sped up the process of a dying brand, but it seems like it was inevitable. America is simply doing her a favor and ripping off the bandage that was holding her lines together. Forget the debate of whether or not one should boycott her lines. It is the time we look at reality and see that this business didn’t have a future.